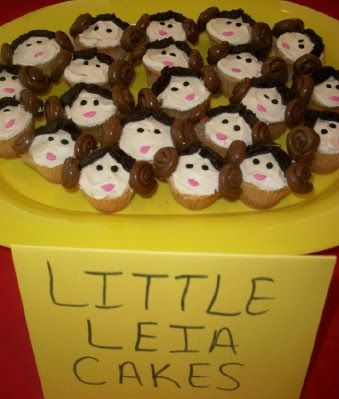 We made this mini Leia cupcakes for the Star Wars party. We used cake mix, frosting, valentines candy, and tootsie rolls. 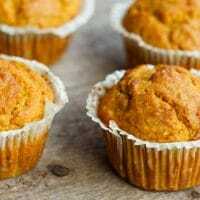 Make your favorite cake and bake in mini muffin pans…set aside to cool. We put tootsie rolls in the microwave for 8 minutes and rolled them into a strip. Then we rolled that into a spiral. Worked out perfect and quick! We added just a little flesh color to the vanilla frosting. Frost the cupcakes and add your candies for the eyes and mouth. We happened to have left over Valentine candy…lips and dots. You could either pipe on the lips or just use hearts. Pipe on chocolate frosting for the hair. Add your Leia buns last. 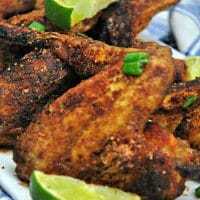 These were a big hit with the kids and adults! « Previous PostThe Star Wars Garbage Masher Cake! Next Post » Check out our feature!